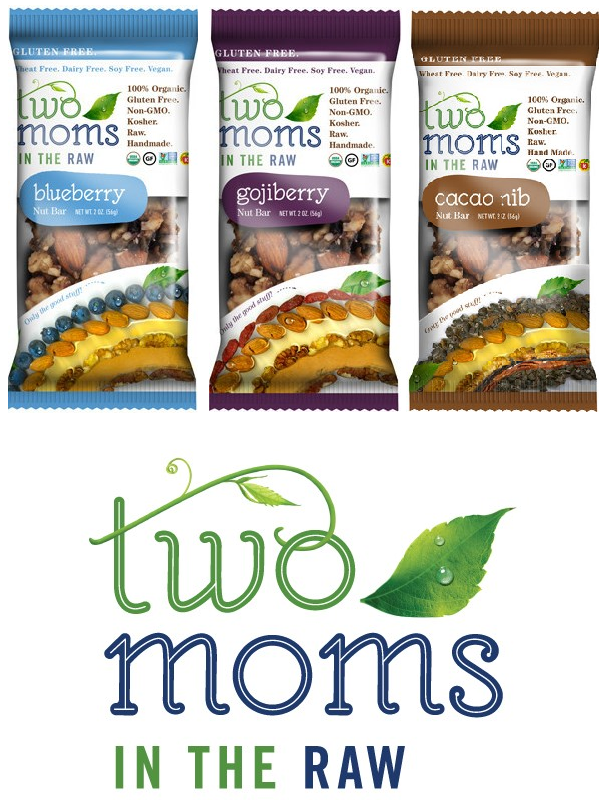 Thanks to Two Moms in the Raw for sponsoring a bonus giveaway on the site! Up for grabs is 3 Nut Bars from Two Moms in the Raw. This giveaway ends on April 30, 2015. A random winner* will be chosen in a drawing on May 1, 2015. The giveaway is open to all addresses in the U.S. and Canada. Be sure to join Two Moms in the Raw on Pinterest, Instagram, Twitter and Facebook. *No purchase necessary to enter. Void where prohibited or restricted by law. Winners will be alerted via e-mail. The winner(s) of the giveaway are required to give Antioxidant-fruits a physical address (to which the prize will be mailed) within 72 hours. If a reply email containing the physical address where the prize should be mailed is not received, alternate winner(s) will be chosen again by random. Winners may or may not be announced in a separate post following the drawing.